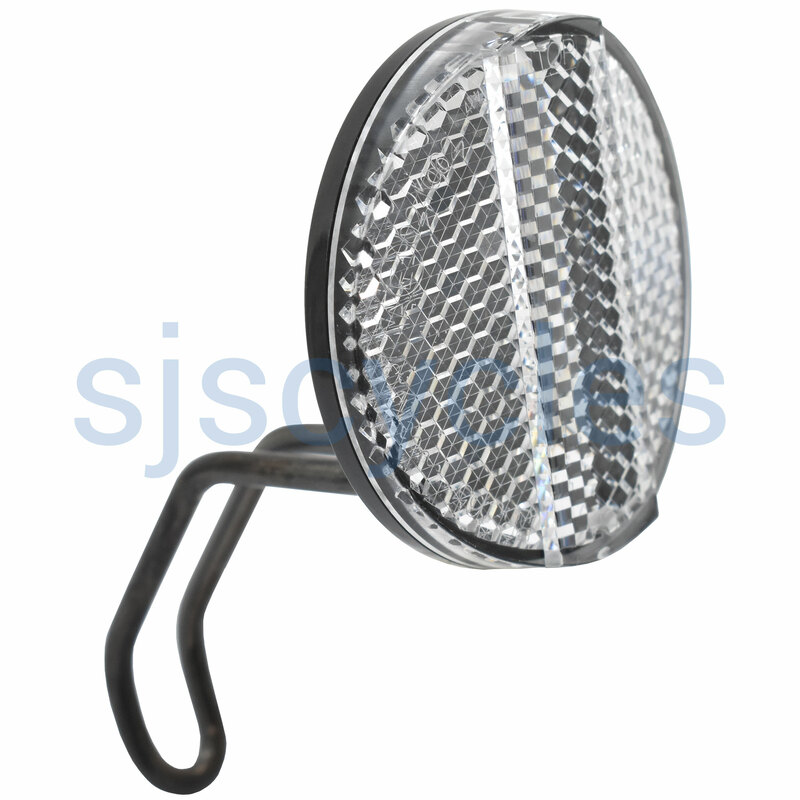 Front reflector including bracket required for fitting. Great product. Well made. Easy to fix onto bike.